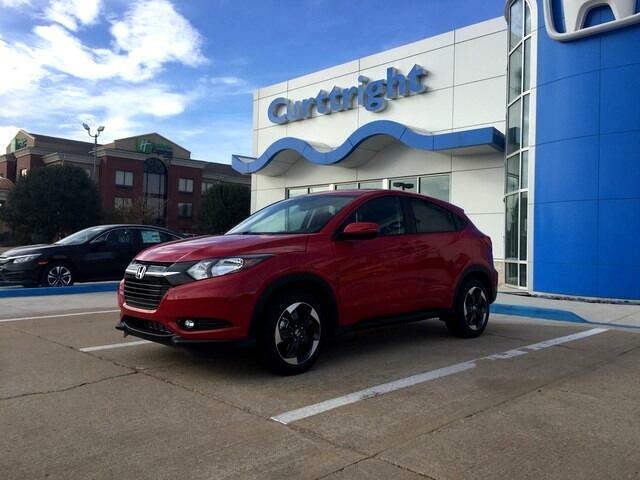 You can find this 2018 Honda HR-V EX and many others like it at Curttright Honda. Want more room? Want more style? This Honda HR-V is the vehicle for you. Stylish and fuel efficient. It's the perfect vehicle for keeping your fuel costs down and your driving enjoying up. The Honda HR-V EX will provide you with everything you have always wanted in a car -- Quality, Reliability, and Character. This vehicle won't last long, take it home today.